I am so excited to be starting This years' women's course Pause and Effect. 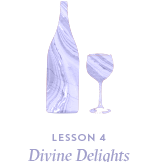 I hope you are able to join the first class in one week from today. 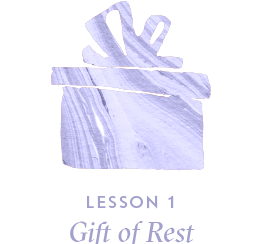 The Gift of Rest. Come and bring your friends for an unforgettable journey. Enjoy light refreshments, and get right into the Shabbat spirit by making your own Challah dough! Laugh, learn, and enjoy a night out with friends. 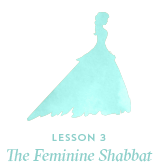 Join the Jewish Women's Circle. Judaism introduced the weekend to the world. Ancient Rome scoffed at Shabbat and the indolence they thought it represented. Why did God impose a pause on the labor of humankind? 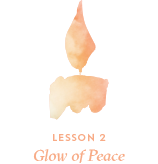 In this lesson, we ponder the physical, psychological, and spiritual benefits of rest to uncover how proper rest connects us with the essence of our humanity–far beyond the self-awareness and inner cohesion that can be achieved at work.